With Ahreum leaving both T-ara and T-ara N4, Dani will be taking her place in the "Countryside Life" subunit. Since T-ara will be promoting only with its original members, Dani won't be joining the actual group - she'll just be promoting with Eunjung, Hyomin, and Jiyeon as a member of T-ara N4. Since Dani's fluent in English, this may help the girls during their American promotions when their English album is released. 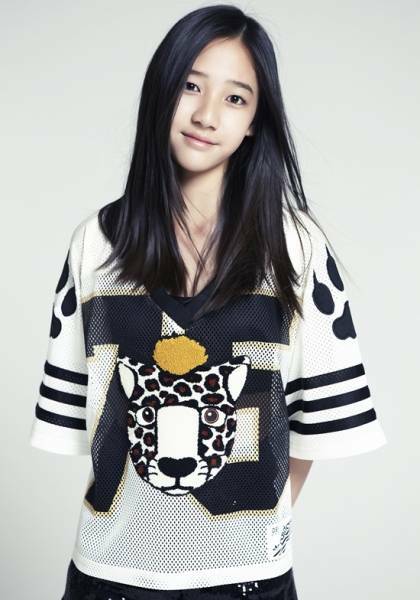 Dani will also be promoting as a T-ara N4 member in Korea as well.